home.eventi.Virgin ROCK PUB.APERIBLUES WITH LEO BONI & FRIENDS! APERIBLUES WITH LEO BONI & FRIENDS! 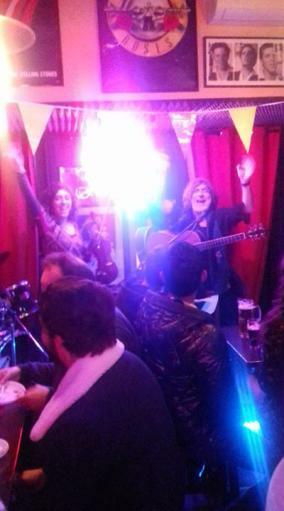 21:15 - 23:15 acoustic Jam session With Leonardo Boni & Friends!